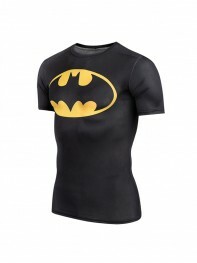 The Batman could said be the most iconic superhero around the world all these days, and as the popularity of this role, all kinds of movies, animation and products have been derived. 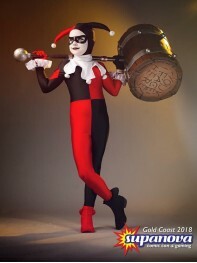 As the updating and upgrading of Batman, the different roles have different characters, and different authors have different styles, every Batman have owned their specialty. 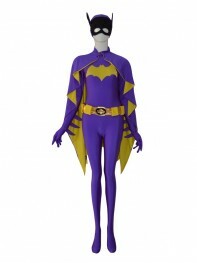 Batman costumes have become the most common goods the Batman fans want to have, no matter the comic-con or all kinds of fancy ball, the batman costume would not absent. 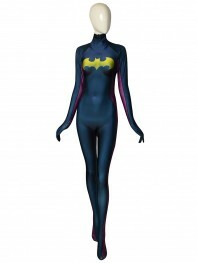 In fact, there have how many styles of Batman costumes after all? 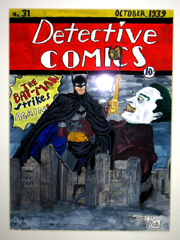 1939 Batman: This was the first time that Batman appeared in people's eyes, it is been published in the Detective Comics #27. 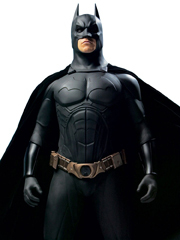 Kane's inspiration for Batman included Scarlet Pimpernel, a masked vigilante and The Mask of Zorro. 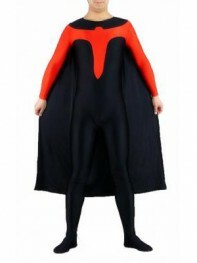 From the picture, you could found the style of Batman costume is very simple, the black cloak and one piece jumpsuit. 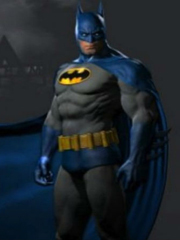 1940s Batman: Till 1940s, the batman costume had some changes, firstly, the color, the cloak, gloves and boots turn into blue, and add to a yellow belt included. 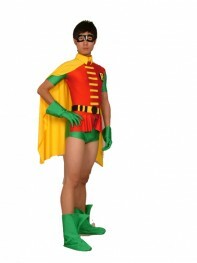 At that time, the Batman has become a hot character in comics. 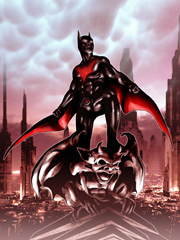 1950s Batman: At this time, Batman has become more science fiction-oriented as he fought aliens from outer space. 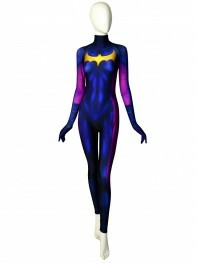 Batman, the name invokes two polar opposites. 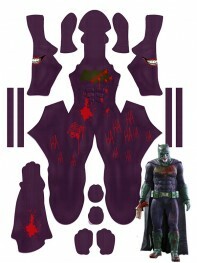 Dark grim caped crusader facing a whole bunch of sadistic super villains. 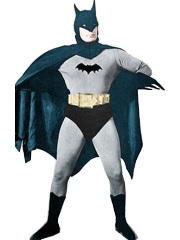 The other image, Adam West in blue and grey and all manner of campiness. 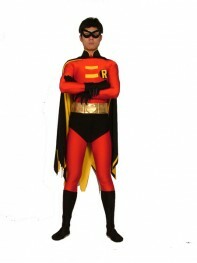 The 1950s Batman costume has not changed much to the 1940s. 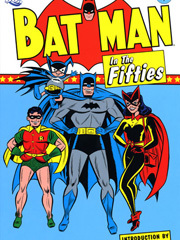 1960s Batman: In 1960s, Batman has become a popular American television series, based on the DC comic book character of the same name. 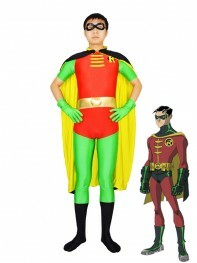 As the spread of this TV series, Batman, Robin and even other characters have also become popular around the world. 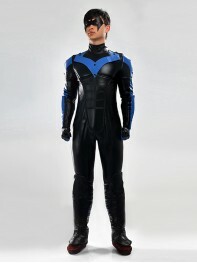 As a TV series, the Batman costume has designed more delicate, close-fitting jumpsuit, shiny navy cloak, and the logo on the front also changed. 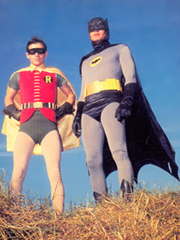 1970s Batman: In this period, the dark tone returns as audiences sought storylines with more realism and emotional depth. Usually, the works in one period could reflect the condition at that time; the dark tone must the trend back then. 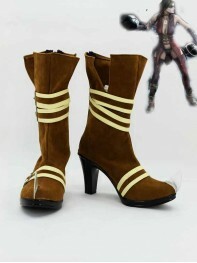 Except the tone, the style is as same as 1960s. 1989 & 1992 Batman: In 1989, the Batman have came into the big screen for the first time, The movie "Batman" was directed by Tim Burton, The film is focused primarily on the duality of the Caped Crusader; the well-respected, yet emotionally distant millionaire Bruce Wayne by day, and the mysterious, shadowy, mythic Batman by night. 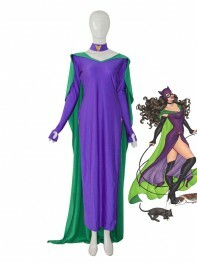 And in 1992, another popular movie have came to the big screen"Batman Returns" in this film, we're given two villains for the price of one Penguin (Danny DeVito) and Catwoman (Michelle Pfeiffer). 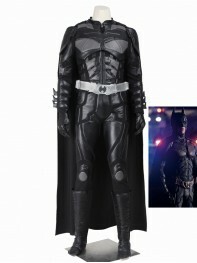 The costume style of these two movies are very similar, all-around black color, metallic and hard fabric, those features a cool and strong Batman image. 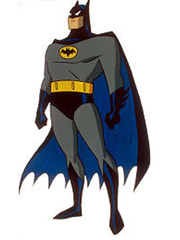 1992-1995 Batman: The Animated Series is an American animated television series based on the DC Comics superhero, Batman. 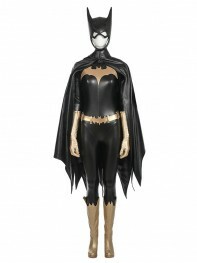 The Dark Knight battles crime in Gotham City with occasional help from Robin and Batgirl. 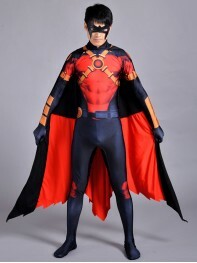 The series is considered to be one of the best adaptations of Batman, winning 4 Emmy awards. 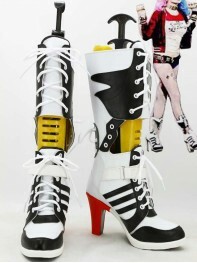 In this period, the costume is similar to the 1970s. 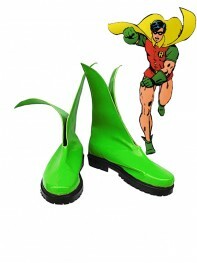 Batman Forever: It is a 1995 American superhero film directed by Joel Schumacher and produced by Tim Burton. 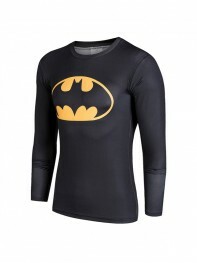 Based on the DC Comics character Batman, the film is the third installment in the Batman film series. 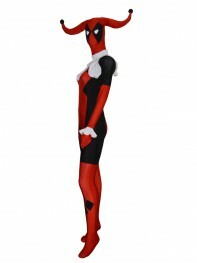 In this movie, there add several new roles, such as Riddle. 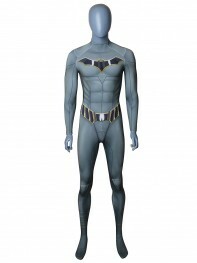 The feature of the costume is armored jumpsuit, and weakens the Batman symbol on the front. 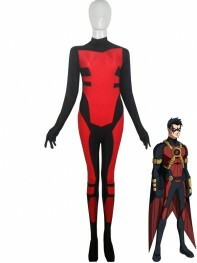 As the fabric of the costume, now this costume is not so common as other styles, and it also the most expensive one on the market. 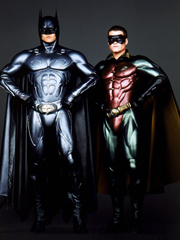 Batman & Robin: It is a 1997 American superhero film based on the DC Comics character Batman. 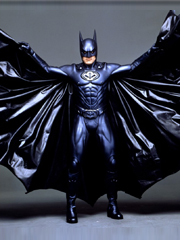 Even with its financial success raking $238 million worldwide, the film is frequently voted as one of the worst superhero films of all time. 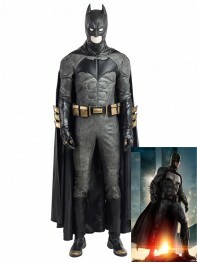 The Batman style in this movie is also the oddest one among all the Batman costumes, now on the market, there have hardly no this style costumes. 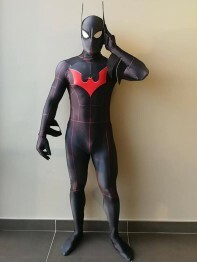 Batman of the Future: It is also known as Batman Beyond, an animated series that takes place in the year 2039, shows an aging Bruce Wayne who's too weak, and the cape and cowl is taken over by Terry McGinnis. 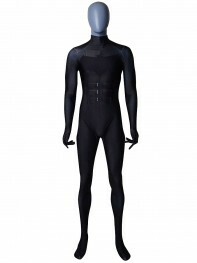 The Batsuit features high tech weaponry such as jet backs and built-in "stealth mode." Now the Batman beyond costume is made as the shiny fabric, which have the metallic luster. Batman Begins: Batman Begins is a 2005 superhero film based on the fictional DC Comics character Batman, directed by Christopher Nolan. It could said be a successful movie, as same as other Batman movies, the Batsuit is armored jumpsuit, all-black equipment. 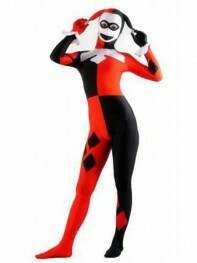 However, different from other movies, this costume adopt the lusterless black, it is more invisible in dark. 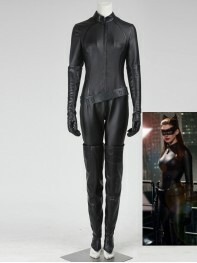 The Dark Knight Rises: It is the newest movie which has been published in 2012. 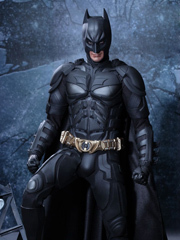 The Batsuit gets completely redesigned with titanium-dipped armor as well as the ability to allow Batman to turn his head. 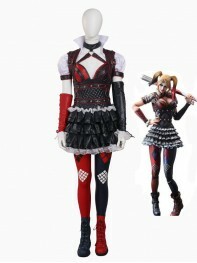 This time, the pattern of the costume is more complex, and the workmanship is also more delicate.